The Birmingham Periodontal and Implant Centre is a friendly modern clinic in the heart of England. Established as a referral centre for over 15 years, we are a specialist practice dedicated to providing excellence in advanced dentistry. keep up-to-date by engaging with continuing professional development. no waiting times. Our specialists can care for you five days a week. You can be certain to receive a range of dental treatments to improve and preserve your smile. Our excellent reputation is well-known, we have a large referring base of dentists nationwide. a major provider of professional training programmes for other dentists. Our friendly, approachable and experienced team is committed to understanding your needs, meeting your expectations and alleviating any concerns about your treatment. 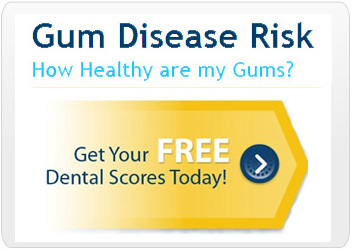 You will receive individual advice, tailored to guide you in the best approach to good dental health and hygiene. We take time to discuss fully the options available for any treatment you may require. Our aim is to make your visits with our team as pleasant as possible. We understand how each patient?s comfort is an integral part of top quality dental care. By listening to your questions and concerns regarding your dental health, we are caring and skilled to help provide the best solutions. BPI Dental has acquired both national and internationally recognised reputation for both its clinical work and for teaching postgraduate courses to qualified dentists. 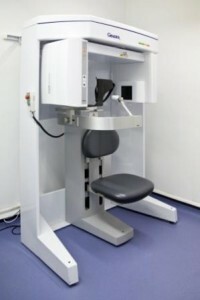 The Cone Beam CT scanner services we offer, use is the Gendex CB500 I-CAT scanner is specially designed for dental use. This is an extremely safe machine with probably the lowest radiation dose of any machine available in the market. As a comparison to an hospital dental CT scan, it has approximately 10% of the radiation dose. It is extremely comfortable and unlike a hospital scanner it is like sitting on a chair and the maximum scan time is less than 23 seconds. All the dental implant and cosmetic treatments discussed on this website are carried out at the Birmingham Periodontal & Implant Centre. 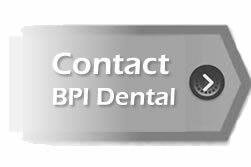 To visit our practice website please click (BPI Dental) Dental Implants UK clinic. Great you are doing a good job, in dental field it is very important that you have an experienced staff because dental care is a sensitive issue.